Former PM Ehud Barak blasts digital 'crypto-currencies' like Bitcoin as 'Ponzi schemes'. 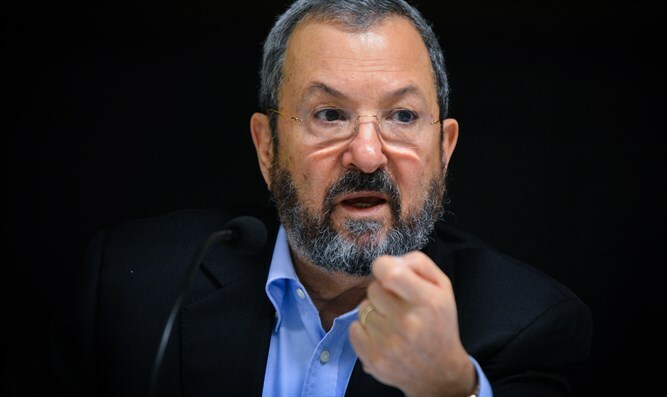 Former Israeli Prime Minister Ehud Barak blasted the digital currency system known as “Bitcoin”, comparing it and similar so-called “crypto-currencies” to Ponzi schemes. Speaking at an event hosted by Globes in Tel Aviv on Sunday, Barak, who currently serves as the chairman of the medicinal marijuana producer InterCure, responded to a question regarding whether the legal marijuana industry was experiencing a bubble following the drug’s legalization in many areas over the past few years. The query also asked whether investment in legalize pot was comparable to investment in crypto-currencies like ‘Bitcoin’. In his response, the former premier blasted Bitcoin and other digital crypto-currencies, saying he would never invest in any. Barak distinguished crypto-currencies, however, from blockchain, the decentralized digital ledger system used to measure crypto-currencies like Bitcoin. Ophir Gertner, founder of Smartologic, also highlighted the distinction between blockchain and crypto-currencies.